Bloomable (formerly SA Florist) delivers artisan floral gifts to Beaufort West fast. Bloomable (formerly SA Florist) is an exclusive flower and gift marketplace. 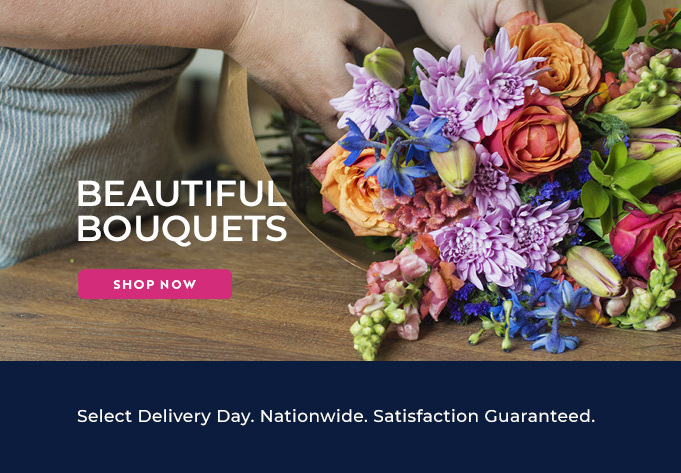 We bring products together from the country’s top quality gift and flower markets and stores so that our e-commerce platform is able to give customers the most pristine locally produced gifts. We use a geo-locating technology on our marketplace to allow our clientele exclusive online access to only their most preferred resident gift shops. This innovative system gives a near perfect catalogue of location specific gifts, unique to each user’s home or required delivery area. It’s a personal touch. Bloomable (formerly SA Florist) delivers fresh flowers fast around Beaufort West.